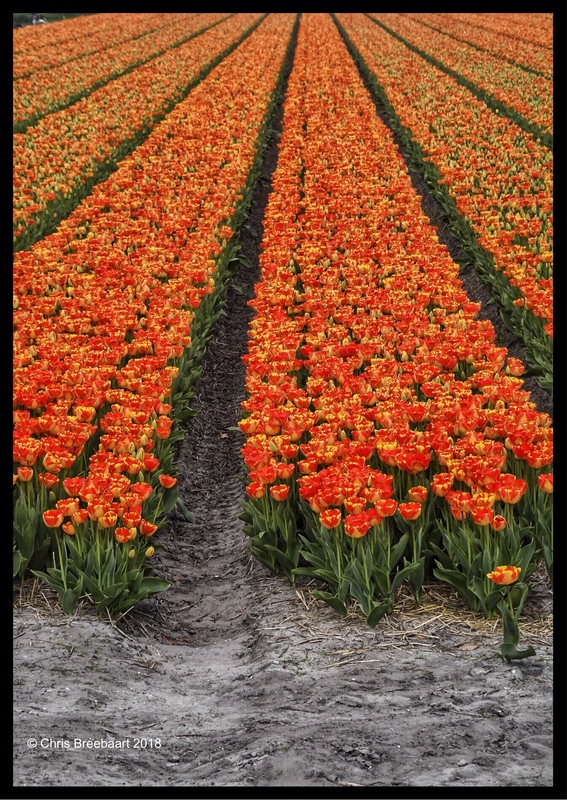 Lines: Tulips | What's (in) the Picture? So many tulips with such a beautiful color. Looking at the photo it feels like Spring.